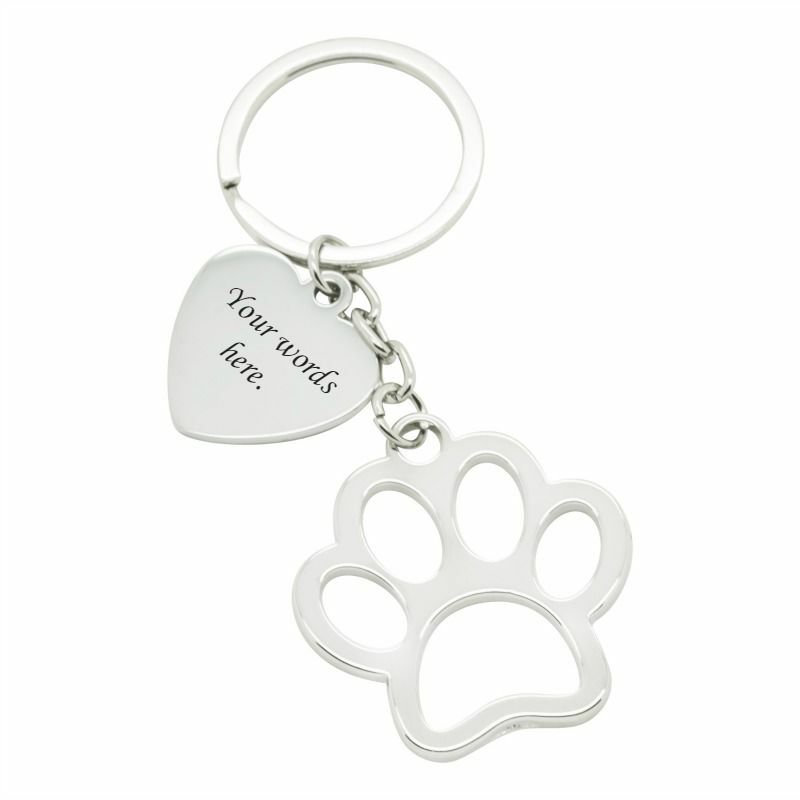 Large Paw Key Ring with Engraving. 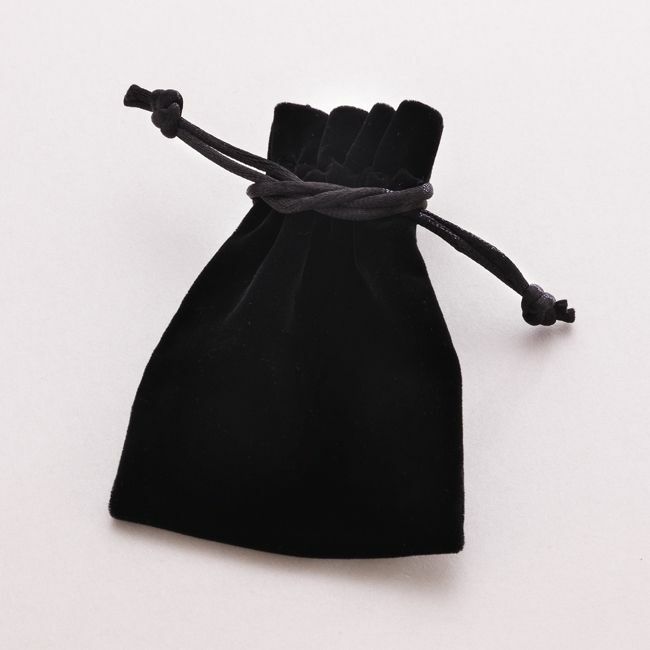 This keyring can be personalised with any engraving on both sides or on one side of the oval tag. Both the paw and oval tag have a luxury heavy weight feel. We can engrave a maximum of 30 characters on each side of the oval on this keyring (including spaces). Paw Size: 40mm x 40mm.